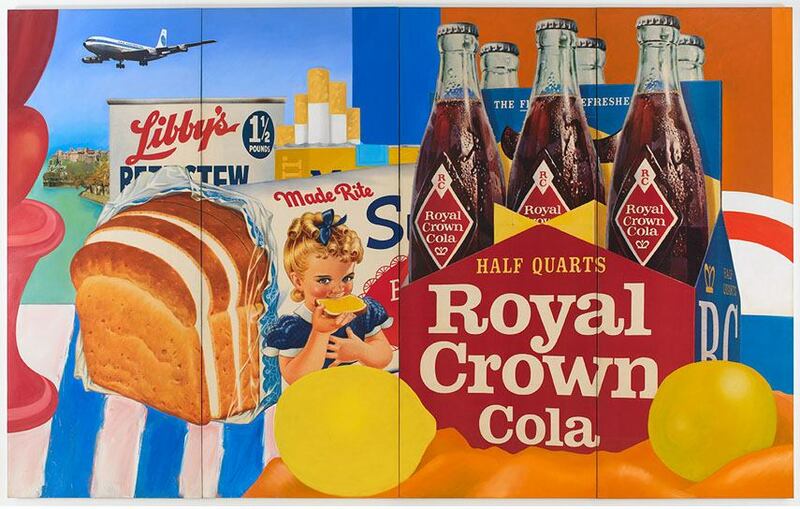 Pop Art and design have emerged in the fifties but remained relevant up to the present day. Product design influenced pop art, and pop art influenced product design. In the time of the post-war boom, mass production was everywhere, brightly colored commercials were staring at people from every corner, the fashion industry was picking up, pop music as we know it was on the rise and celebrity gossip was a thing. The dominant force in the art world was abstract expressionism which, although praised by serious art lovers, had certain problems to connect with the general audience. It was high time for popular culture and consumerism to make their way into art. The predecessor of pop art was neo-dadaism, that earlier in the fifties started re-appropriating found objects and mass media. 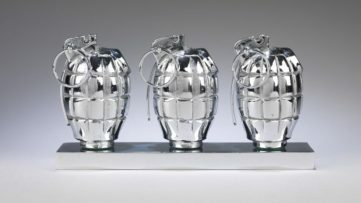 And while neo-dada was (much like original dadaism) focused on deconstruction (leaving us, for example, with unique junk sculptures and assemblages, abstract dance and immersive installations), pop artists embraced the mass production, making it both an inspiration and a crucial way of achieving the finished works of art. Many of the leading pop artists started as designers in advertising , so they were able to utilize modern screen printing techniques to create their work and reproduce it a number of times. Thick outlines and strong color palettes often limited to red, blue and yellow, the characteristics of the commercial printing at the time, became the trademark of the genre. In order to get the audience to respond on an experiential level, the artists re-appropriated the visual language of their daily lives – the comic book aesthetics of Roy Lichtenstein, with the Ben-Day dots heavily utilized in pulp comic books to create shades and secondary colors, is a good example: the look makes it instantly relatable to a common man. 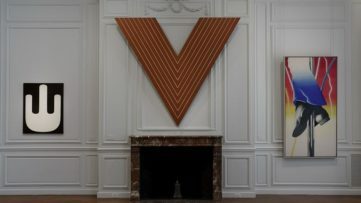 The industrial production process, stylization, quotation, borrowing, and re-appropriation are the main techniques of pop art. Together, they created a distinctive visual language and an ideology followed by a large number of pop artists. The term Pop Art first appeared in the United Kingdom in the mid-50’s. But, although the British pop art is older, it was actually inspired by the American popular culture viewed from a distance! In the United States, pop art appeared in the late fifties and it was more aggressive since it was created on the very source of the American popular culture. The pop artists in the States wanted their art to be more inclusive, reflecting the life in contemporary America. Some of them were called the new realists in the first couple of years – because, why else would you paint or sculpt common objects? The pop art movement quickly conquered America and the world. In France, though, it did exist under the umbrella term of “new realism”, alongside several other disciplines. 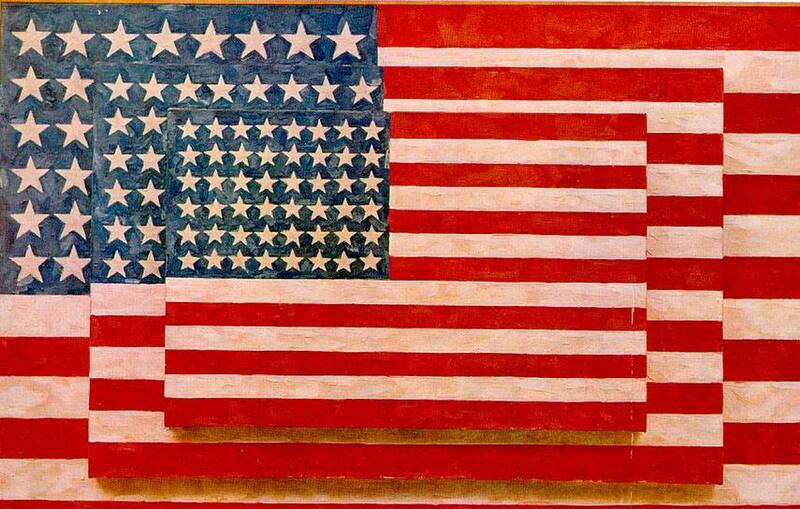 The French frowned upon American popular culture and couldn’t forgive America for becoming more important than France in the world of contemporary art. Pop art was criticized because of its “low” subject matter and the seemingly uncritical treatment of it. It was the art for the masses, inspired by masses or the ideas of fame and mass production. Some of the artists were proper stars as well, and Andy Warhol was fully integrated in the society he critiqued. Pop art was able to spark the dialogue, as well. It used repetition and reproduction to address the omnipresent mass production. Pop art’s apparent visual ambivalence towards the subjects was a reaction to the ambivalence of the public towards modern-day celebrities. 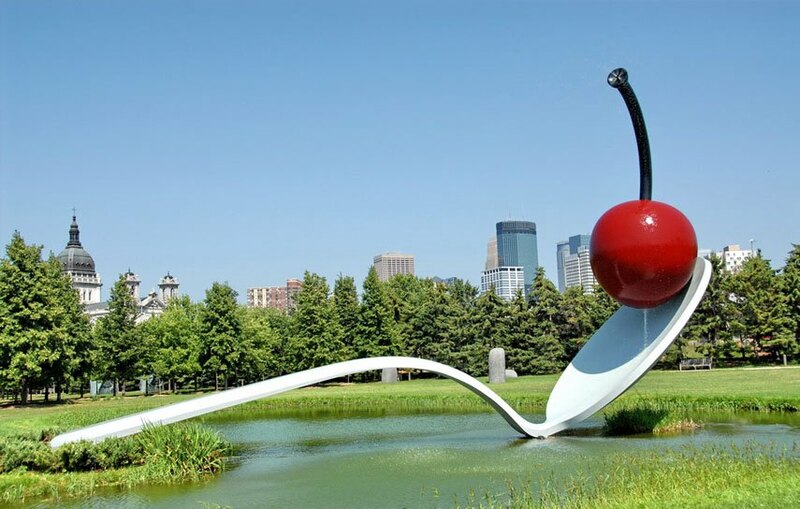 Pop art sculpture employed mass produced objects or used them as inspiration – it depicted everyday objects, sometimes banal, in a recognizable fashion: often oversized or made of unlikely materials. Pop art and design were intertwined from the beginning. Since the brightly colored visuals of pop art originated in commercial graphics, it was a matter of time until its aesthetics started to influence other design areas. The pop artists often chose industrially produced goods as the subjects of their work, at the same time influencing designers to create completely new objects. Pop art was treating art as a business – so both the artists and the designers influenced by them wanted to create something appealing and commercially successful. Pop art furniture, emerging in the sixties, relied on the same set of bright colors, unusual designs, sturdy geometrical shapes, and… plastic! Because plastic screams consumerism, while at the same time being the material of the future. It doesn’t get more pop than that, does it? The fashion industry also didn’t take long to merge with pop art. Today, we can find its traces in many different art forms: contemporary product and package designs, decorative elements and even photography. Neo-pop Art: Is it Just Pop? The interest in pop art declined during the seventies but re-emerged in the 1980s. The revised pop art is often called the neo-pop art, although it’s probably best to think of it as a natural evolution of the genre. The movement never ceased to exist and its core ideas were never changed. At that time, a new generation of pop artists, born in the fifties, started creating art relying on the visual code and ideas of its predecessors. 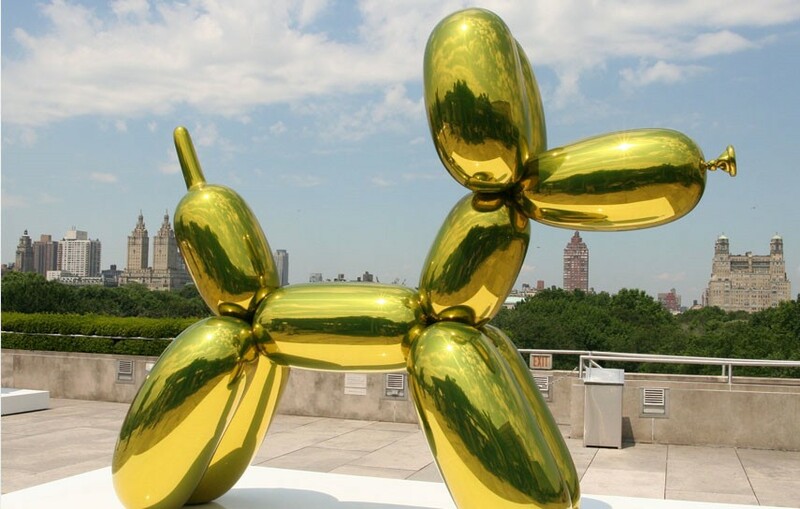 Jeff Koons‘ sculptures are perfect examples of pop art. Japanese artist Takashi Murakami blends anime and manga influences in brightly colored, commercially appealing, pieces of fine art. The visual code of pop art, although based upon commercial printing techniques in the fifties, still lives on. Its clear lines, sharp and clear representations of symbols and objects and strong colors can nowadays be found in many areas of industrial and graphic design. Is it just nostalgia? Probably not. Everybody loves design that pops. The abundance social networks has redefined being famous. The visual culture of today cannot be imagined without thousands and thousands of photos not much unlike Warhol’s Polaroids of the rich and famous that served as a base for some of his works. We can never outgrow pop art because it will surely outlive us. 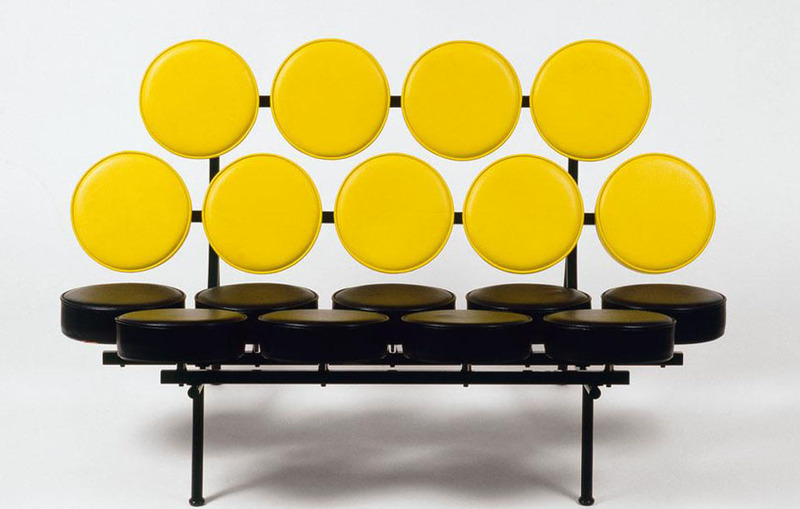 Pop Art influenced virtually every form of art, so why should furniture be excluded? Interior design lovers can agree that pop art furniture brings that special whiff of fresh air and energy into the room and spark a conversation or two. 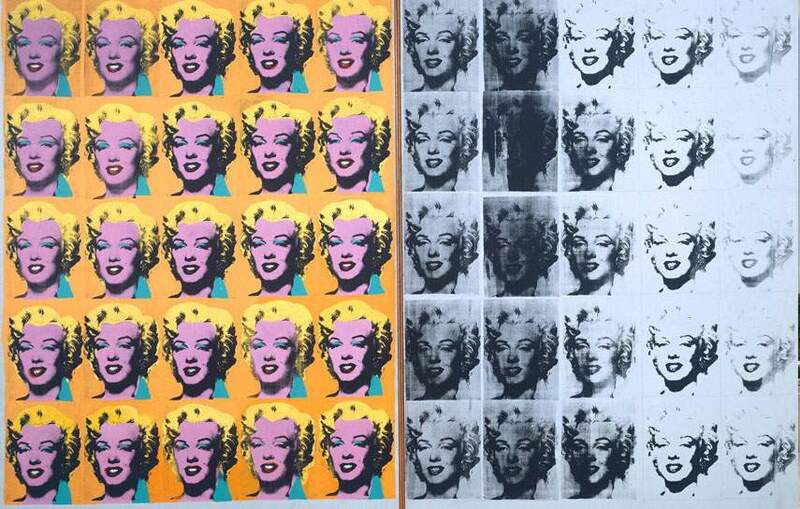 The basics of Pop Art are the use of “irrelevant” materials, a great visual effect, and the unconventional personality of the artworks created in this manner. As for the Pop Art furniture, the limits do not exist. It is witty, geometric, brightly colored, and – made with cheap materials. The furniture made in pop art style is on its own a work of art, with the bright and clashing color scheme, the youthful and vibrant décor style, creating a unique dynamic in the room, adding the perky energy and liveliness to the space it inhabits. The attitude that pop art furniture takes is threefold: firstly, it addresses the contemporary trends and issues, secondly it presents the strong, yet unrestricted viewpoint when it comes to style, and thirdly, it appears to be short-lived in the terms of trendiness, but it nevertheless leaves a noteworthy impression on the world of design. 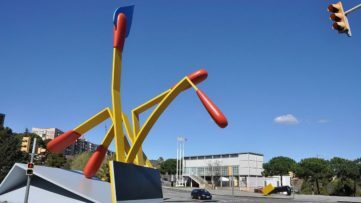 Ironic and humorous, the pop art furniture serves as sort of a transferable monument to the contemporary times. This means that, just like Pop Art itself, it follows the trends and the advertising materials of the time it is created in. The good example of a piece of pop art furniture is the Bocca sofa, or Marilyn sofa, created by Studio 65 back in 1972. 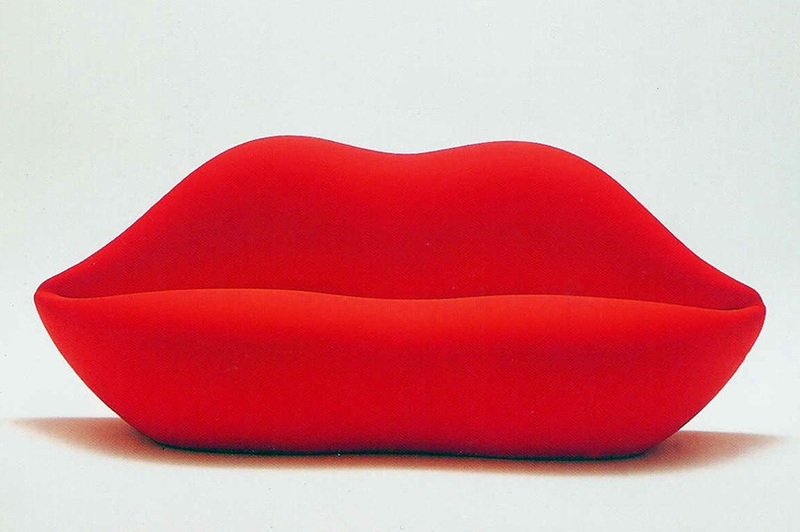 The oversize red lips that serve as a sofa have become popular all over the world, selling for over $8000 today. The materials used for the production of this piece were cold-expanded polyurethane and elasticized fabric cover. What makes it so special and significant is the fact that it looks unreal, almost too cartoonish to be a piece of furniture, it is a piece that not only comforts your body but also tickles your mind as you slowly realize you are resting your back on the pair of bright red lips that could start talking any second. The fact that it is only produced in the signature red color makes this piece even more appealing. Pop Art furniture simply “pops up” with its bold, strong, and vivid colors and minimalistic design. And let’s not forget the functionality! Roberto Sebastian’s Malitte lounge produced in 1965 is the perfect example of functionality and style blended together. The five pieces made out of polyurethane foam and wool serve as lounge chairs, and leg rests coming together in a perfect cube when assembled. The blobby looking green furniture is juxtaposed with the bright yellow centerpiece, making this jigsaw puzzle eye-catching and making you want to redecorate your whole house to fit these pieces inside. Finally, pop art furniture continually discovers new materials that furniture manufacturers would never even consider using. In the 1960s the artists rebelled by embracing plastic, metallic fibers, and paper, resulting in one of the most popular (and most questionable) furniture styles: the inflatables. Young people found it particularly appealing, regardless of its low durability and low quality, because they could finally move around, not worrying about hiring the moving companies or having to suffer in their sleeping bags while traveling. The blow-up furniture was a slap in the face of the high-end furniture designers, and a critique of the money-oriented America in the post-World War II times. The short lives of these pieces did not stop them from earning the status of the works of art since they raised a question – does art have to be eternal to be considered art? Andy Warhol once said: “Everything is beautiful”. He was talking about the glamor of modern life, of the consumer society, and the world of media and its superstars. This quote can be considered the maxim of pop art generation that included the big names we know today, Roy Lichtenstein, Jasper Johns, Claes Oldenburg, James Rosenquist, Robert Rauschenberg, Richard Hamilton, Tom Wesselmann, and Andy Warhol, among others. The world of Pop Art of the 1960s had a great effect on the art history and the influence of this movement can be seen even today. The author of the book, Tilman Osterwold has explored the themes, styles, and sources of the Pop Art movement around the world. Featured image: Roy Lichtenstein – Woman in bath, 1963, detail. All images used for illustrative purposes only.